Since 1974, HeiQ ChemTex has developed innovative ways to coat polymeric systems to a variety of substrates. 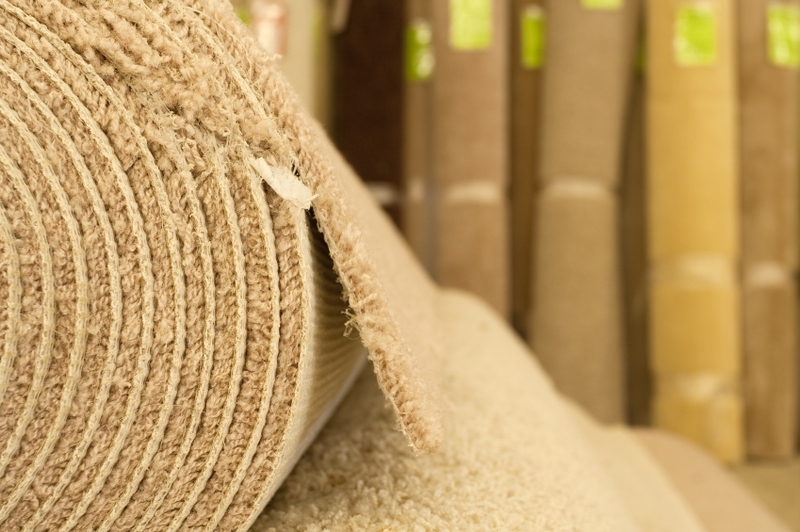 HeiQ ChemTex is a leader in surfactant foam technology to the carpet, upholstery, vinyl, flocking, awning, and textile industries. We have an extensive line of acrylic, EVA and styrene butadiene polymer foaming agents and foam stabilizers. Many of these foaming systems are developed specifically with consideration to the polymer, substrate and application equipment being used. Our technical sales representatives are trained to work closely with our customers to determine all the critical parameters of the application before making specific product recommendations. CHEMFROTH 1357: Sodium n-Octyl Sulfosuccinamate foam stabilizer for use in various backcoating and surfactant systems where rich dense cell structure is required. Anionic. 35% active. CHEMFROTH XY: A specialty amphoteric surfactant stable in pH range 4.0-10.0. Flash foaming capabilities. CHEMTEX A-17: Ammonium Lauryl Sulfate. A general purpose anionic surfactant widely used for foaming applications in various industries. 30% active. CHEMTEX FFA: An amphoteric foaming agent used extensively in the flocking industry to generate condensed fine foam cell structure for coating applications. Nonionic. CHEMTEX 2216-T: A unique frothing auxiliary that has shown excellent foam capabilities in acrylic systems where mechanical stability and finish cell structure is required. Can be used as an ammonium stearate replacement without the creation of ammonia odors, smoke, hazardous volatiles or stearate residuals in exhaust systems. CHEMTEX 2317: A unique foam stabilizer used in conjunction with CHEMTEX 2216-T to yield a highly stable foaming system for numerous applications. As well, Chem-Tex offers a line of sodium polyacrylate thickeners for thickening SBR, natural and synthetic latex, acrylic polymers and ethylene-vinyl acetate polymers. CHEMTHIK 107: Highly efficient Methyl-based Sodium Polyacrylate for viscosity modification. 14% solids. Anionic. CHEMTHIK 1015: Sodium Polyethylacrylate thickener. Contributes to specialty flow properties for SBR-based latex systems. 15% solids. Anionic. 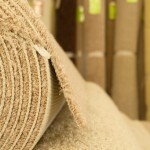 Contact HeiQ ChemTex for more information about our backcoating auxiliaries for carpet and textiles.